KLTR is a children’s reading and literacy linky which I cohost with Laura from Laura’s Lovely Blog. KLTR goes live on the 3rd Monday each month. You can link up anything related to encouraging children to read, be it book reviews, activities or phonics we want to hear about them. 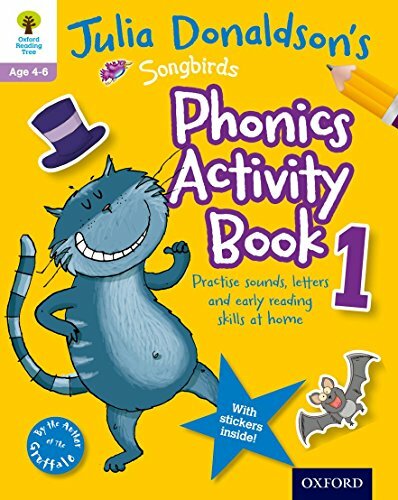 The giveaway book for January is the Oxford Reading Tree Read with Biff, Chip and Kipper: Phonics Activity Book. We have one copy to giveaway. *Entrants must reside in the UK or Ireland. The competition closes on the 29th January 2017. One winner will be randomly chosen. You can Enter Below. Fingers crossed, Would love to win for my daughter! This would be perfect for my Reception-year daughter. We love Oxford Reading Tree we have a huge set of them. Oxford Reading Tree is a great educational resource! Great giveaway. This would be great for my three girls and to pass down as the others get older. Thank you for the chance to win. 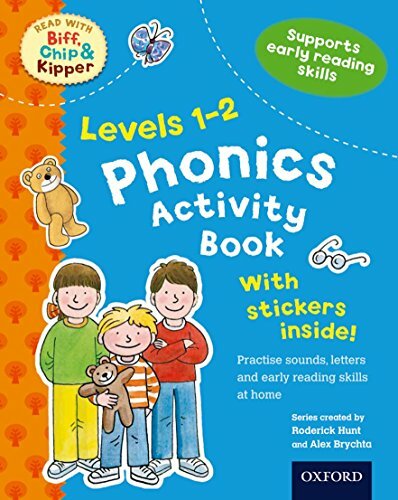 Oh fab prize, my son is on level one of Biff and Chip books at the moment, so this would be super handy. I do like the biff and chip series. This would be perfect for my grandson. Great giveaway. I would love to win would be a great help with my daughter schoolwork. 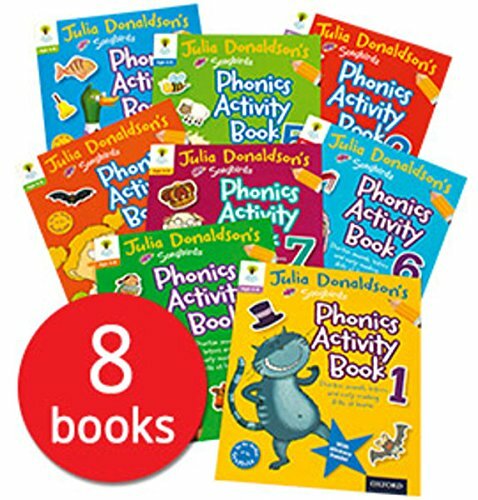 Great prize; just the thing to get my little boy started on his phonics journey. Ooh good luck with your entry Jo. Good luck with your entry Julianne. The Oxford Reading tree Collection is really educational and one I’ve used of my daughter.